Is your business ready for Instagram’s algorithm? 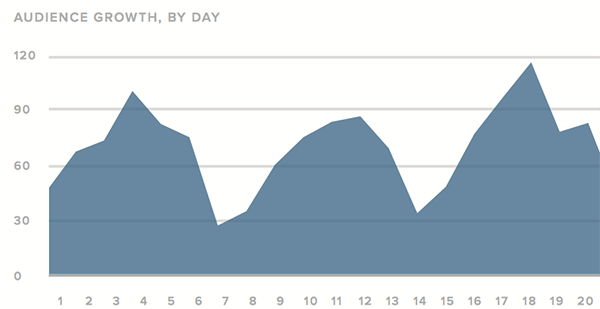 Looking for tools to analyze your Instagram engagement? Tracking engagement will help you serve quality content that keeps you at the top of the Instagram feed. In this article you’ll discover three tools to track and evaluate how people respond to your content on Instagram. 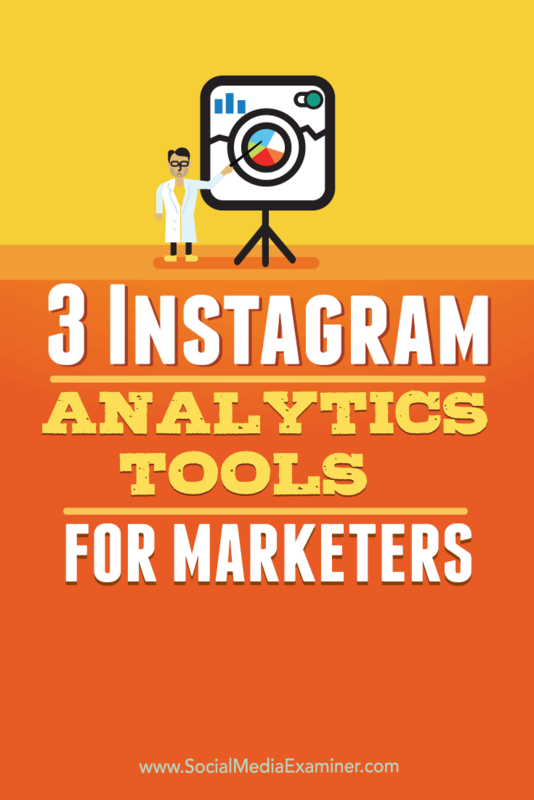 Discover three Instagram analytics tools for marketers. Last week, Instagram announced that they’ll be releasing an algorithm that will prioritize what’s shown in users’ feeds. This algorithm will determine what content Instagram believes people will be most interested in and then show the most relevant posts at the top of the feed, regardless of how many accounts users follow or what time zone they’re in. If you do content marketing on Facebook, you know how important it is to make sure you’re ranked highly within a social media platform’s algorithm. Algorithms that prioritize content in a user’s feed can (and will) inevitably affect your business on those platforms. When the Instagram algorithm starts up, businesses that have strong content and high engagement will likely continue to perform well, while those that don’t will have underwhelming results. Though Instagram shares the same ad platform as Facebook, the platform does not yet have an analytics tool like Facebook’s Insights and Audience Insights. 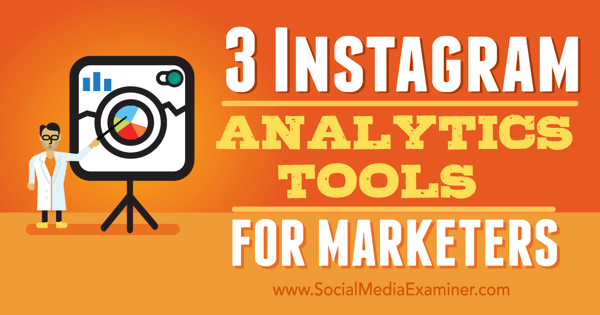 Fortunately, there are a number of third-party Instagram analytics tools available for businesses and marketers to measure their marketing efforts. The following three tools will help you to track and evaluate the success of your content and overall marketing efforts on Instagram. Simply Measured advertises its analytics tool as being the “end-to-end analysis of all your social media networks,” and this includes Instagram. 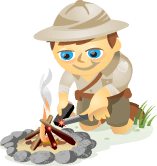 It can be a great tool for marketers. Iconosquare is a go-to tool for anything Instagram, including contests, management tools, and so on. It’s also true for analytics. The only downside to Sprout Social compared to the two analytics platforms above is that it only accumulates Instagram data for the analytics once your profile is connected. It doesn’t pull up past data, as the others do. Instagram analytics tools can be important to your long-term success with Instagram marketing. This is especially true with the upcoming news feed algorithm. The three analytics tools in this article can give you all of the information you need to create higher-performing content, both immediately and in the long run. What do you think? 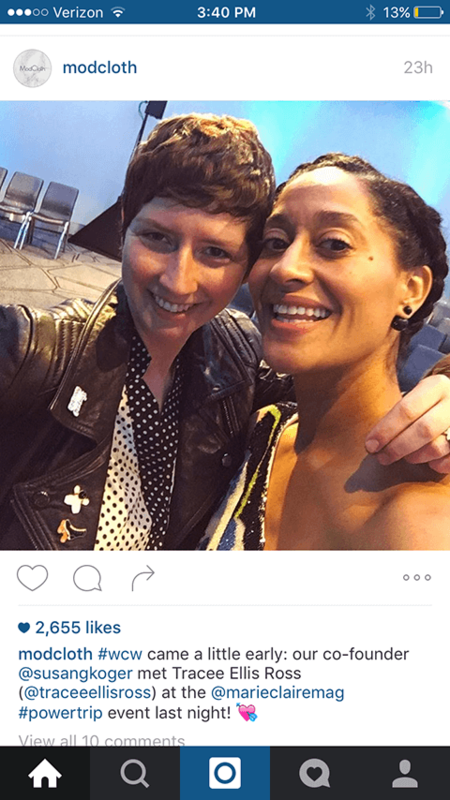 How do you feel about the upcoming Instagram algorithm? Do you use any of these Instagram analytics tools? Do you use one that didn’t make the list? Share your thoughts, experience, and knowledge in the comments below!